Trans-Dapt performance products has been providing quality basketry and performance components to the auto enthusiast since 1954. 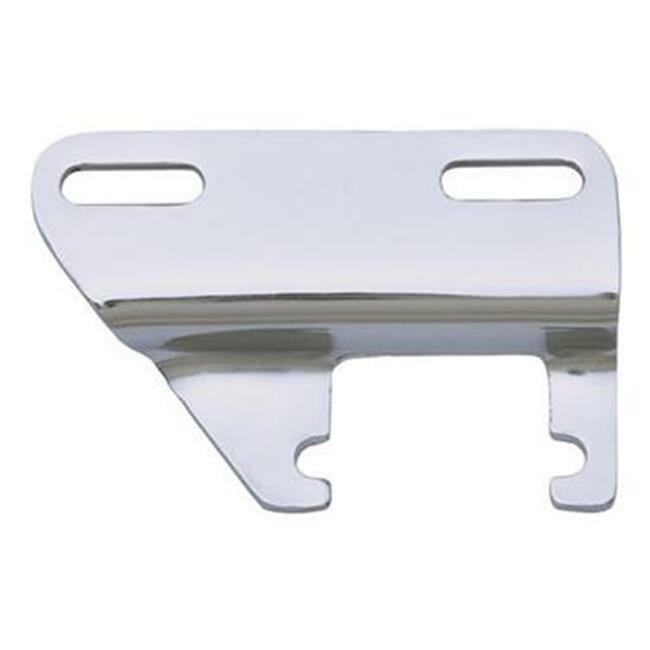 We offer a wide range of SB and BB Chevy alternator brackets to meet virtually any stock or custom bracket requirement. Brackets for use with long and short water pumps are available.